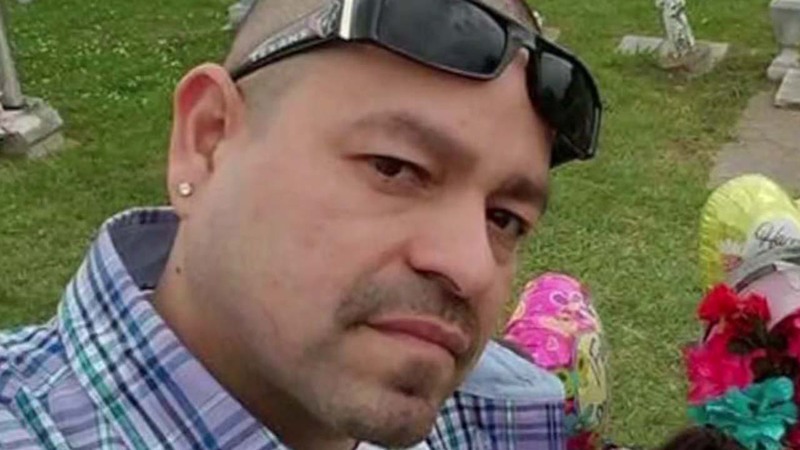 HOUSTON (KTRK) -- Harris County authorities continue to search for those responsible in the shooting death of a 35-year-old father of three during a home invasion in July. Three young men are believed to be responsible for the shooting. Responding to reports of a shooting, deputies found Javier Alonso's body around 3am on July 14 at a home in the 11600 block of Alpine Vale Court. Authorities say the suspects possibly fled in a red Pontiac Grand Am. The suspects were described as three black males, wearing black masks, all between 17 and 25 years old. - Suspect 1 was wearing all white clothing and is about 5'7" tall. - Suspect 2 was wearing all black clothing and is about 5'7" tall. - Suspect 3 was wearing all red clothing and is about 6'0" tall.